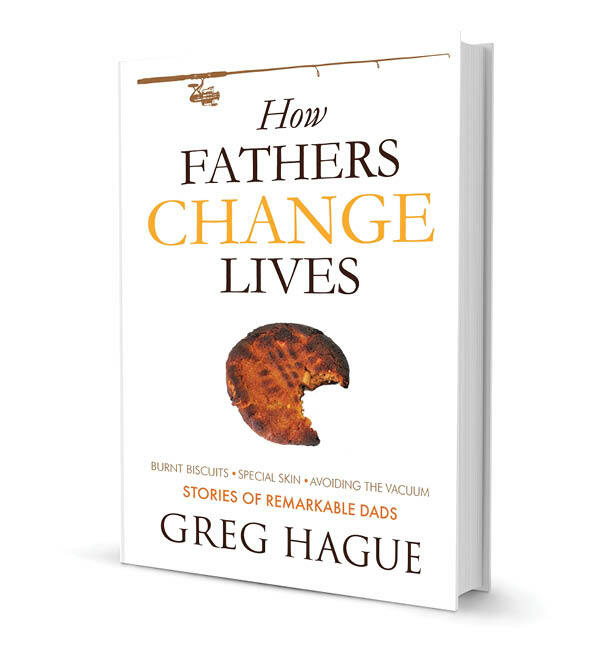 A Father’s Blog, Best Gifts for Dads, Author Greg Hague Shares Life Lessons for Father & Sons. 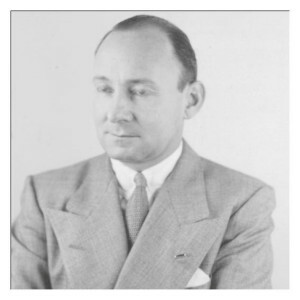 Today’s story is from Jean Herges. Everyone noticed, everyone stopped. The cockiest kids lowered their gaze, boys obeyed. “He scares me,” admitted a burly linebacker friend. I smiled. I knew a secret about Dad. But first, let me set the stage. We lived in a small Minnesota town (of 1,600). Sports dominated our life. Farming was most everyone’s trade. Dad was Athletic Director. He also coached football and golf. In our sports town, he was ‘The Coach.’ I was a cheerleader for the team. This entry was posted in Best advice from dads and tagged dad, daughter, do it all, lesson from dad, The Coach on April 23, 2013 by Greg Hague. 1965. East Lansing, Michigan. Cattle Auction. 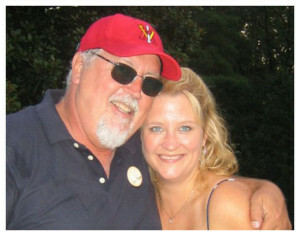 Today’s story is from Jan Miller McGilliard. Allen Miller leaned against a metal gate pole. The auctioneer’s call echoed the walls. It filled the hall. Farmers frantically bid. Cows sold. Every one was destined to go. Allen was no buyer tonight. He needed to sell his prize Jersey cow. on the shores of England. “Final call, I’ve got four hundred. Going once, going twice.” The gavel slammed down on a hard wooden block. Sold! She was gone. Allen, a small dairy farmer in rural Michigan, was a hard working man. This Jersey was his pride. It was revered among neighbors and friends. 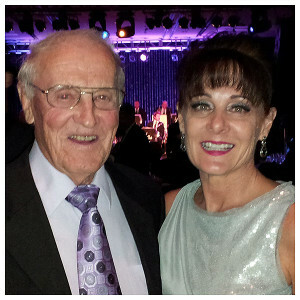 Allen had done what dads often do…give what they have so their kids can have more. He collected the $400 with a big country man’s smile. His 16-year-old daughter could now have her childhood dream. 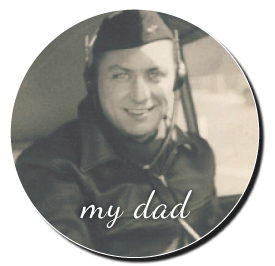 This entry was posted in Best advice from dads and tagged dad, dairy farmer, daughter, dream, England, shared stories, trip, whatever it takes, WWII on April 22, 2013 by Greg Hague. I was never punished as a child. Today’s story is from Bridget Meager. Dad punished others. Fines. Imprisonment. That was his job. Just not me. For me he used the power of silence. My name is Bridget. I am the proud daughter of the Honorable Charles William Bradley, Louisiana District Court Judge for 25 years. 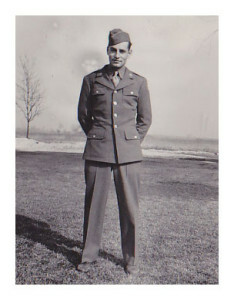 As a soldier, my father was a Dachau concentration camp liberator. As a lawyer, he interviewed Holocaust survivors. He later became a war crimes tribunal judge. Firsthand, he’s seen the worst on this earth. It showed in the look in his eyes. You watched yourself around Dad. This entry was posted in Best advice from dads and tagged Charles William Bradley, dad, daughter, lesson from dad, Louisiana District Court Judge, power of silence, punished, silence on April 21, 2013 by Greg Hague. School was out! I hopped on the bus headed for home. Today’s story is from Katie McDevitt. A young lady of 10, a 10-year-old, I was anxious to play outside with my friends. As we rounded the corner, there was my house. My face squished tight to the glass. What did I see? In the front lawn, my little red bike. Why was I distressed? Stop for a moment. Pretend you are me. What do you see? A “For Sale” sign tied to the bars of my bike. “For Sale?” I thought. My red bike was my life. This entry was posted in Best advice from dads and tagged bicycle, borrowed money, dad, daughter, fathers advice, lesson from dad, loan on April 20, 2013 by Greg Hague. Dad was proud. So was I.
I had worked hard to stand on that stage. Law school graduation. What a magnificent day! May 2012. Another proud dad on his son’s magnificent day. 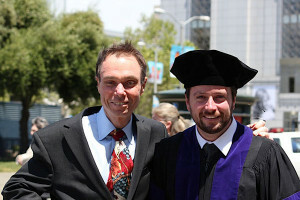 My son, Casey’s law school graduation (with me). I felt like I’d made it in life. Such innocence. It makes me smile today. The ceremony concluded. Chubby left with me. I drove. We were alone. 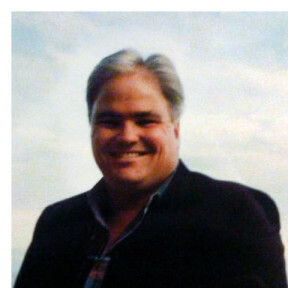 This entry was posted in Best advice from dads and tagged Chubby, dad, dads need their kids, father-son chat, fathers advice, graduation, Greg Hague, kids need their dads, law school, mentor, proud, son on April 19, 2013 by Greg Hague. Are you a sports fan? I don’t mean the casual type. Today’s story is from Jenna Lazenby. You dream in team colors. The night before games, you don’t sleep. If you’re into sports, you know my dad. 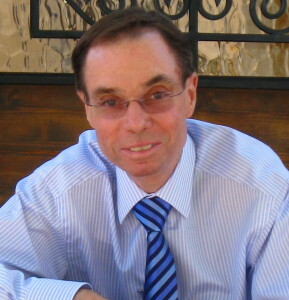 Roland Lazenby has written more than five-dozen books on basketball and sports. He’s appeared on ESPN Sports, CNN, NBC and Fox News. My dad shakes hands with the best in the game. They smile, wave, and often call out his first name. Kobe Bryant, Tex Winter, Phil Jackson… to name a few. This entry was posted in Best advice from dads, Famous dads and tagged dad, daughter, fathers advice, Jenna Lazenby, quality people, Roland Lazenby, sports writer on April 18, 2013 by Greg Hague. On a spring afternoon, a newborn bird fell to the ground. Today’s story is from Melanie Swiercinski. 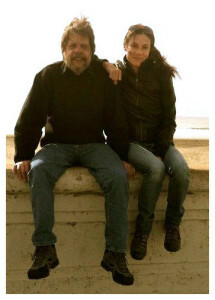 Melanie and her dad, John. “Dad help, please hurry,” I cried. Like a shot, he bolted from the house. I was stretched out on the ground. The newborn bird looked like a misshapen worm. Eyes sealed. His translucent flesh pale pink, all puckered and worn. Jagged pieces of shell lay spread in the grass. His mom surely figured him dead. This entry was posted in Best advice from dads and tagged babies grow up, dad, dad knows what to do, dads, daughter, Greg Hague, lesson from dad, let go, life lesson, life lessons on April 17, 2013 by Greg Hague. © 2014 Gregory Hague. All rights reserved.